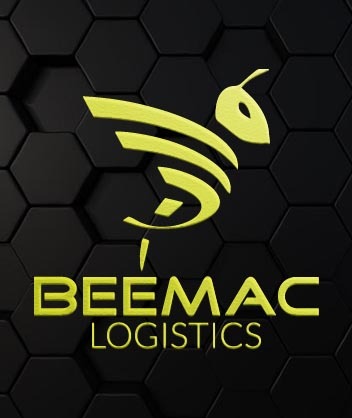 Since 1984, Beemac has grown into a premier multi-modal full service transportation and logistics provider offering truckload, LTL, intermodal, air, ocean, warehousing, and specialized hauling services to customers throughout North America. 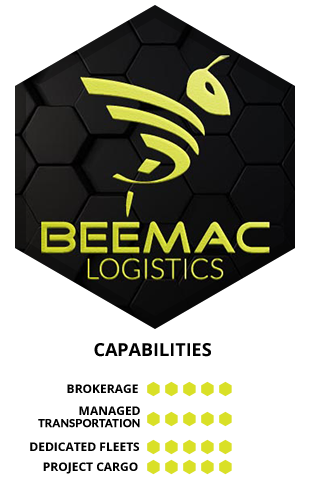 Our mission is to provide the highest quality logistic and intermodal services to our customers in the most consistent & efficient way possible. 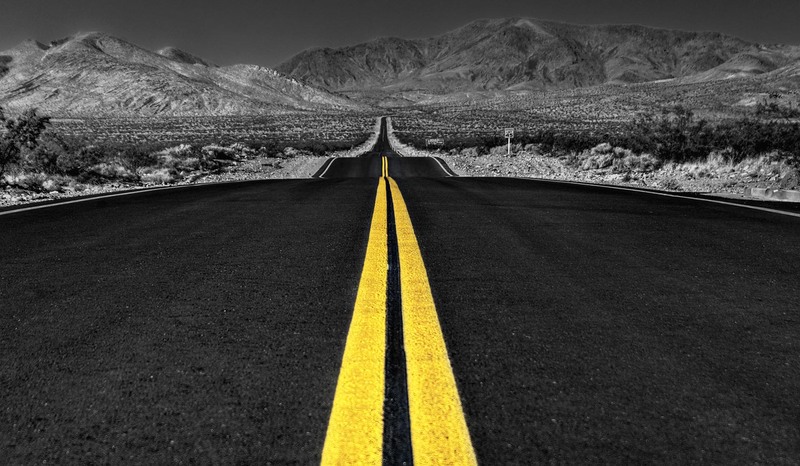 In this market, capacity and communication are crucial. 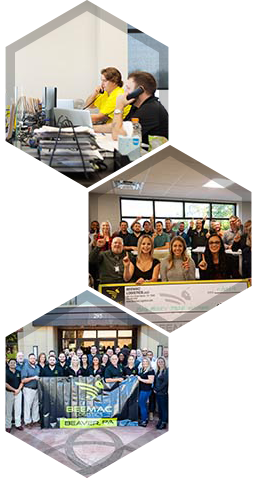 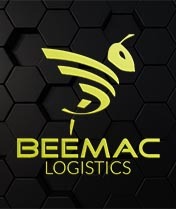 Beemac Logistics adds key capabilities to your supply chain. 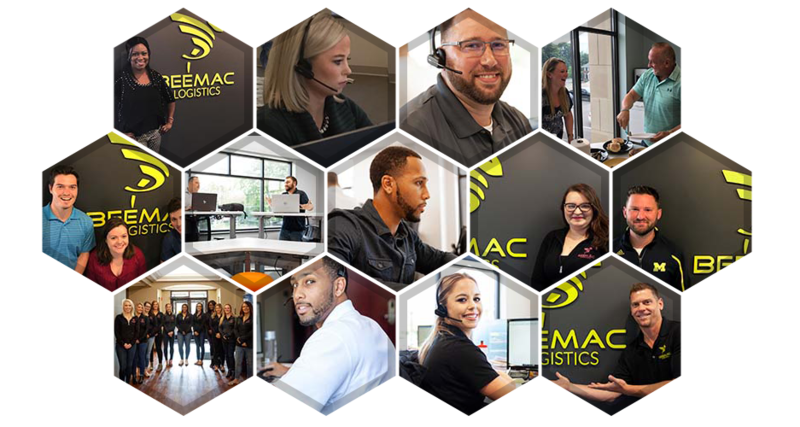 Contact us today to see we can help you!